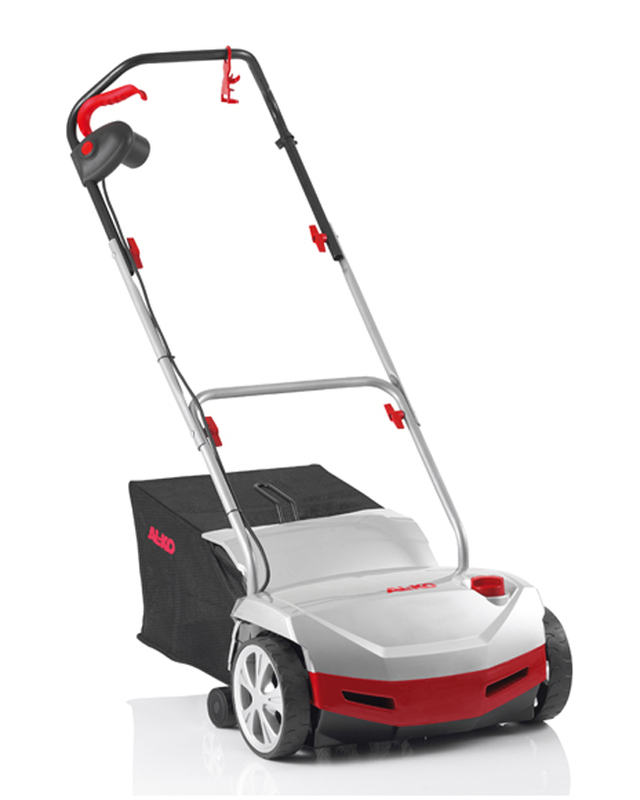 The AL-KO 38E Combi-Care offers the benefit of having interchangeable aerator and scarifer drums so the function of this machine can be changed to maintain lawn turf throughout the seasons. 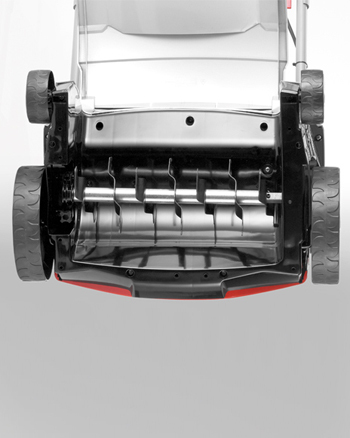 For raking out thatch and moss, fit the scarifier drum, simply change to the aerator drum when more intensive work is needed. 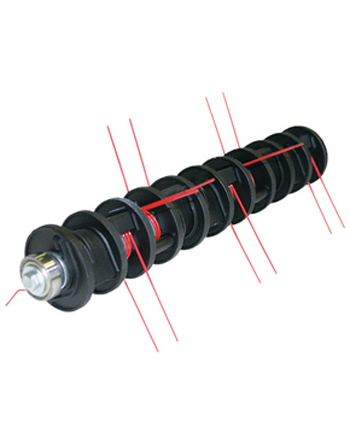 Working depth can be quickly and easily changed by the five position dial adjuster.